Sit back, relax, and leaving the driving to GCT! Charleston is an incredible vacation spot with resort hotels in downtown Charleston, Kiawah Island, Mount Pleasant, Seabrook Island, and more. Whether you’re headed from Atlanta, GA, or Charlotte, NC, to Charleston, Going Coastal Transportation can help make your next vacation easy and convenient. A resort car service lets you just sit back and relax, while you take in the South Carolina scenery… leave the driving to Going Coastal. There are number of great hotel shuttles and luxury resort transportation services available in Charleston. Popular hotel choices include favorites like the Hilton, Holiday Inn, and Embassy Suites, but it’s the resort facilities that really separate Charleston. The Charleston beach resorts are all inclusive vacation accommodations with hotels, villas, rental homes, restaurants, spas, and world-class golf courses. These luxury inns and suites provide easy access to the beach or downtown Charleston, and are designed to provide the most convenient experience possible. Popular resorts in Charleston include The Wild Dunes Resort on the Isle of Palms and Kiawah Island Golf Resort on Kiawah Island. Book a resort car service with Going Coastal Transportation to these or any resort hotel in the area. The resort hotels in Charleston also include spaces for weddings, business meetings, and conferences. Charleston resorts are perfect spots for beach weddings and corporate retreats. Whether you’re headed to South Carolina for business or pleasure, reserve your resort transportation with Going Coastal. We have the best group transportation options available. Our charter coach options have space for 55 passengers. Hotel accommodations at the Charleston Harbor Resort and Marina include The Beach Club and the Harberside Hotel. This is Charleston’s premier waterfront hotel! Get a taste of southern hospitality with amenities like their private beach, marina, Estuary Spa, Tiki Bar, and more. That resort has both indoor and out door wedding options that include their private beach or pier. Meeting spaces include executive boardrooms and Yacht Club. 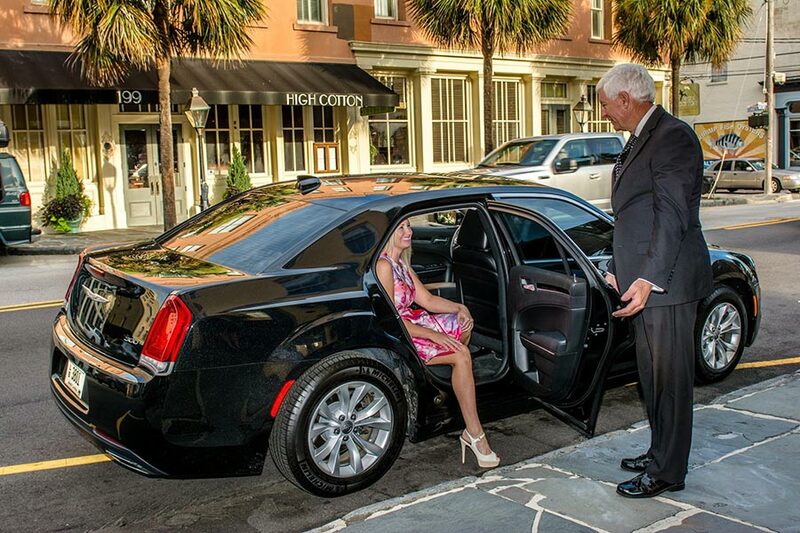 Reserve a Charleston Harbor Resort and Marina luxury car service today. The Wild Dunes is a family-friendly vacation destination on Isle of Palms, SC. This resort includes the Four Diamond Rated Boardwalk Inn as well as the Village. The resort also has vacation rentals, condos and cottages, and extended beach rentals. Get a taste of the casual elegance of the Lowcountry with The Wild Dunes Resorts! The Wild Dunes has a selection of flexible meeting spaces, perfect for team building and motivational activities. Book your Wild Dunes Resort transportation in Isle of Palms with Going Coastal Transportation. The Kiawah Island Golf Resort is rated as the best golf resort in the country. The resort offers your choice of five professional level golf courses including the legendary Ocean Course. Whether you’re headed for a golf getaway or family vacation, Kiawah Island Golf Resort can offer an unforgettable experience. Accommodations include The Sanctuary Hotel, resort villas, and private homes. Weddings at the Sanctuary include ocean front lawns and more. Meeting spaces include several clubhouses and the East Beach Conference Center, which hosts up to 800 guests. Get to the Kiawah Island Golf Resort with a Going Coastal Transportation service. This is Southern living at its best. The Cottages on Charleston Harbor has luxury cottages with full kitchens, living rooms, and screened-in porches. Enjoy great views of Fort Sumter, downtown Charleston, and more. While not as big as the other resorts in Charleston, this is a great option for families looking for a casual getaway. Amenities include continental breakfast and snacks in the clubhouse. The Cottages on Charleston Harbor has event spacing for wedding ceremonies and wedding receptions with catering options ranging from private dining, corporate dinners, rehearsal dinners, receptions and brunches. Reserve transportation to The Cottages on Charleston Harbor today. Located in the town of Seabrook, these vacation properties are considered Charleston’s best-kept secret. Seabrook is a private island with a range of activities: hiking, horseback riding, two award winning golf courses, tennis courts, swimming pools, and restaurants. Start your exclusive vacation getaway with a luxury car service to Seabrook Island. 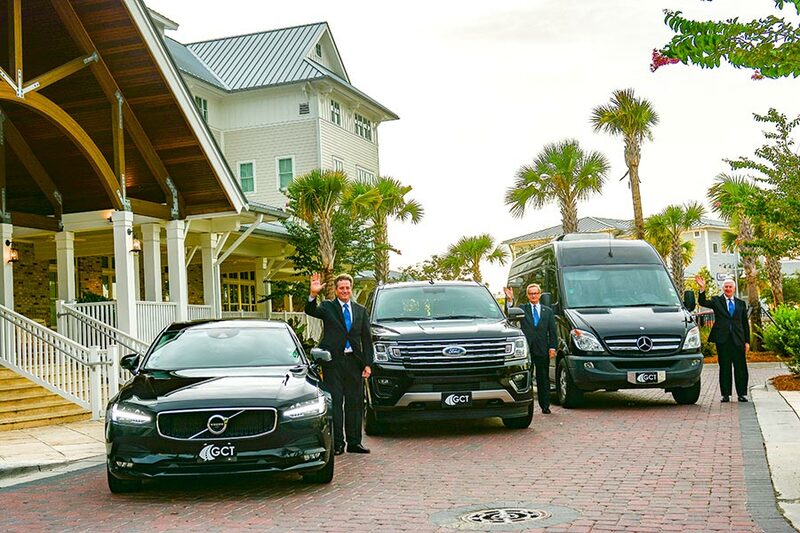 Whether you’re headed to resorts in downtown Charleston, Johns Island, West Ashley, James Island, Cainhoy Peninsula, Kiawah Island, Mount Pleasant, or Seabrook Island, reserve your luxury transportation with Going Coastal. We offer a selection of sedans, SUVs, limousines, coaches or vans for airport transfers, wedding transportation, and executive transportation. Reserve your next chauffeured car service to The Wild Dunes Resort or the Kiawah Island Golf Resort today.